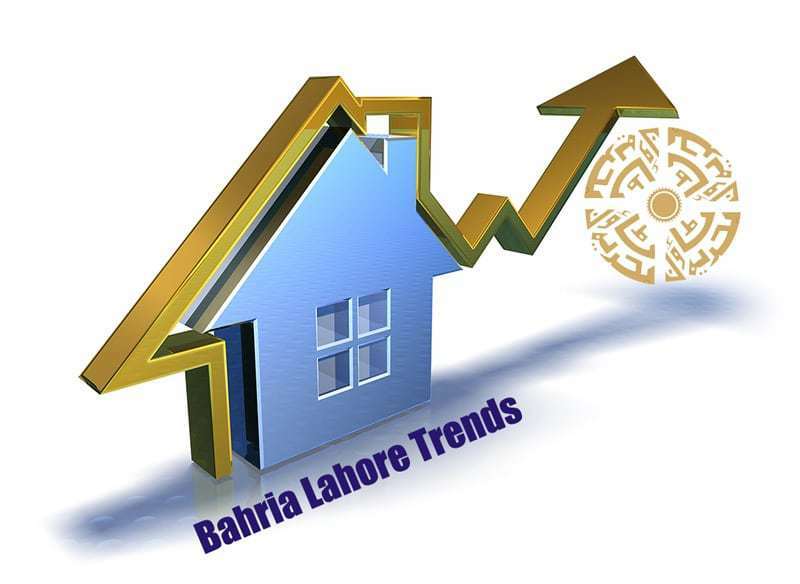 Selling and Buying trends for Bahria Lahore Property Market. Disclaimer: Property market trends and analysis are given for general overview of the market for Public, eProperty do not recommend to make sell or buy decisions on these trends & analysis. Kindly do your own market research before making any selling buying decision in Bahria Lahore Property Market. Analysis: Bahria Sector C Lahore remain hot through out the period.